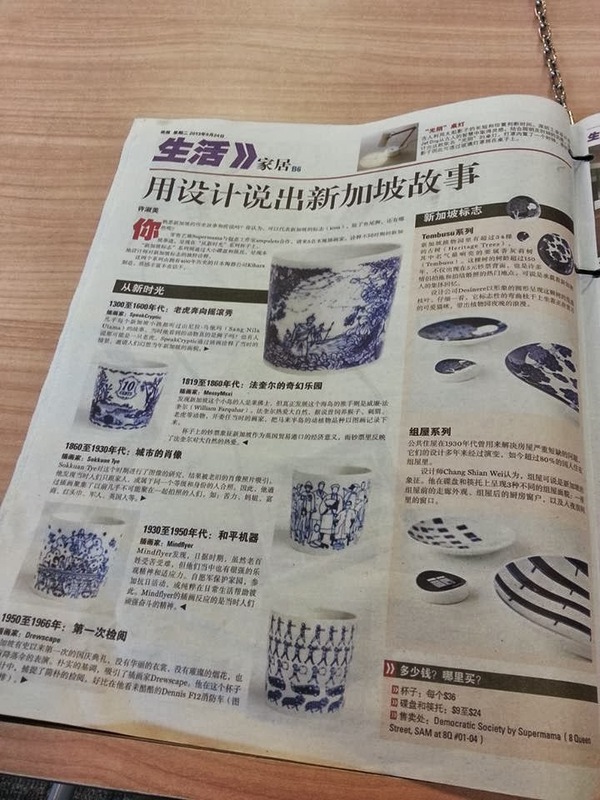 Ampulets's work for Kki Sweets is featured in The Straits Times for helping Kki make "a cohesive impression on customers" with the support of the DesignSingapore Council. Ampulets is one of fifty creatives in Singled Out, an exhibition of artwork inspired by music and recreated from vinyls. 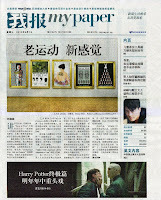 Our work is featured in The Straits Times' article about the show. 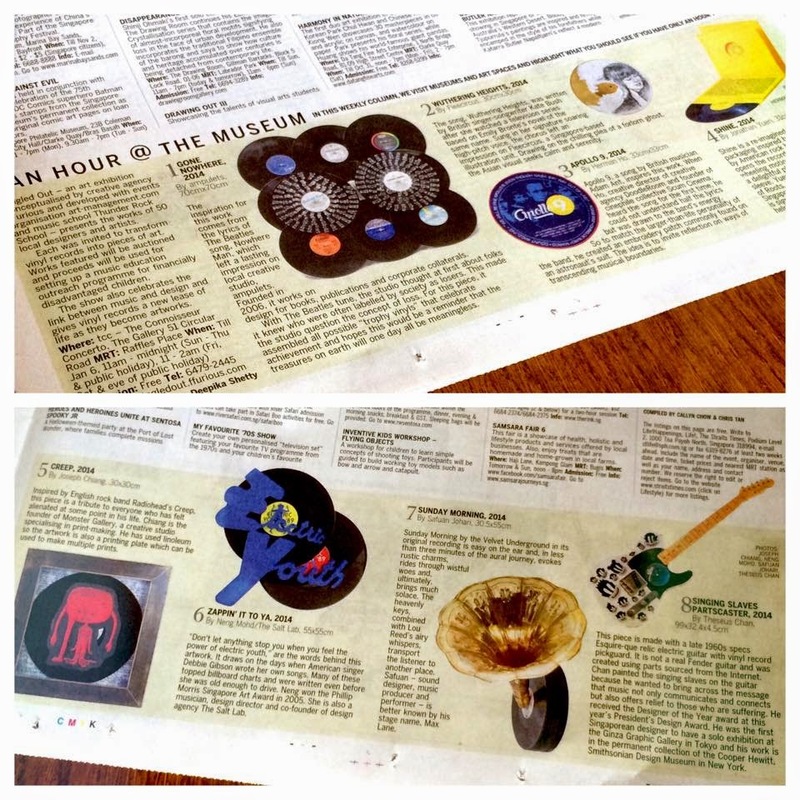 Supermama's "Singapore Icons" series, which includes ampulets' "Days of Lightning" design, was a winner of the 2013 President's Design Award! 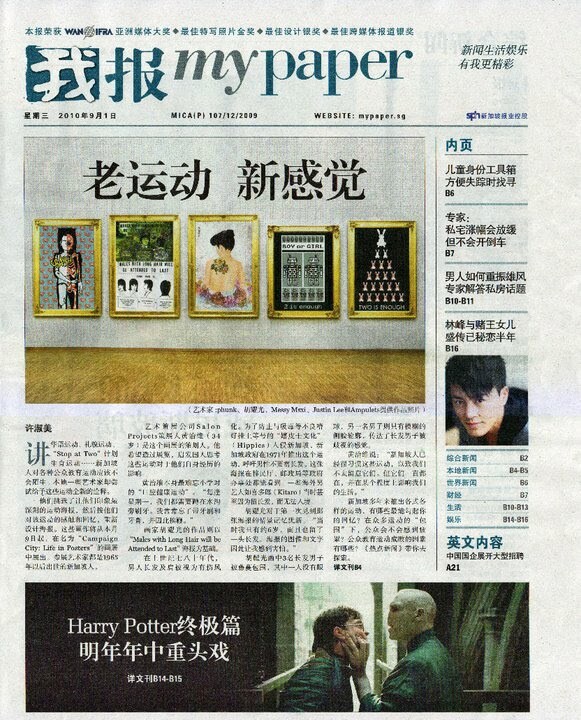 "From Another Time" curated by ampulets for Supermama's Democratic Society is featured in MyPaper today. 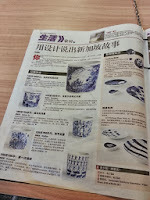 Interested to own a set of ceramic ware with ampulets' "Days of Lightning" design? Check our SuperMama's online store! Today is the launch of the Good Sweat project at we started in 2010 and is now under the label Neighbourgoods. 5 handkerchiefs, 5 creative individuals, 5 stories. Check it out at neighbourgoods.sg. 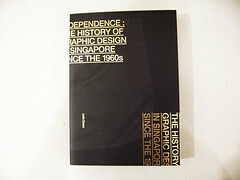 ampulets' work for Eagle Eye and project Good Sweat are featured in The Design Society's publication Independence: The History of Graphic Design in Singapore since the 1960s. The book retails for S$49.90 at Basheer Graphic Books (Bras Basah Complex), BooksActually (Yong Siak Street) and The Design Society website. We've not updated this page much, but 2011 has been good thus far. We've been commissioned to design 4 children's books and will continue to work on Eagle Eye. In the works is also the identity design for a new creative studio by a filmmaker and artist duo. Are we excited? Definitely! Our work on the theme "fortune" is featured in issue 4 of kult magazine, a quarterly publication. April is a busy month, but despite our busyness, we couldn't resist participating in two upcoming exhibitions. If you are free, catch us at any of the openings nights. The Hitchhiker's Guide to Galaxy (15 - 21 April) and Pameran Poskad 2010 (17 April - 1 May) exhibition. post-museum x ampulets t-shirts will be out soon. All proceeds from the sales will go towards supporting the programmes at post-museum, an independent cultural and social space. Check back here for the sneaks! 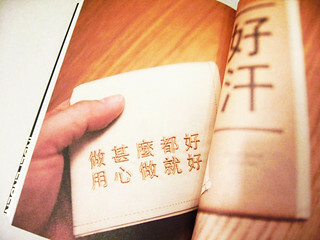 The catalogues for the President's Young Talents exhibition are finally out! Our illustration "Elvis and Love" is loaded up at the Tiger Translate website.